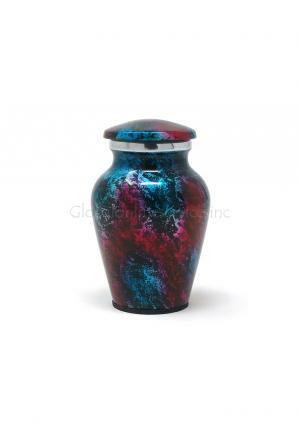 Low Price Aluminium Patriotic Shimmer Keepsake Cremation Urn for Ashes. 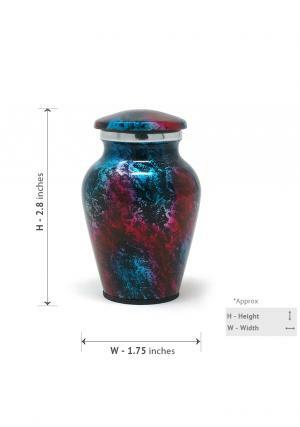 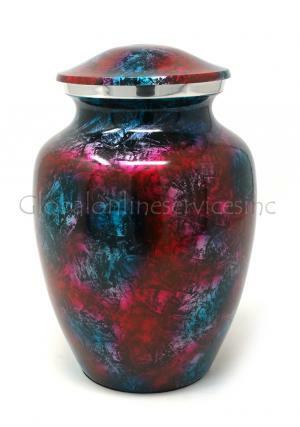 Aluminium Patriotic Shimmer Large Cremation Urn for Ashes. 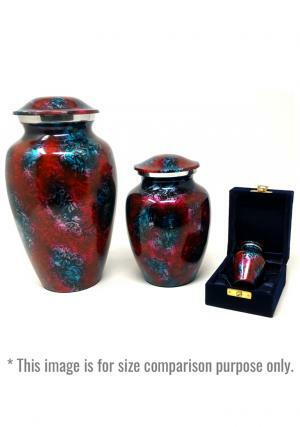 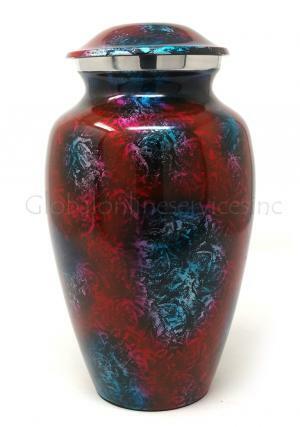 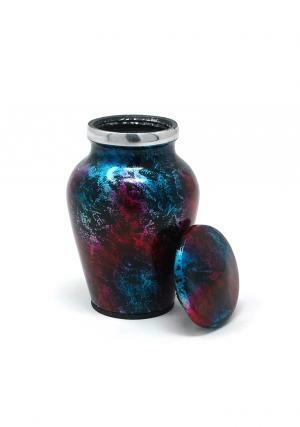 Aluminium Patriotic Shimmer Medium Cremation Urn for Ashes. 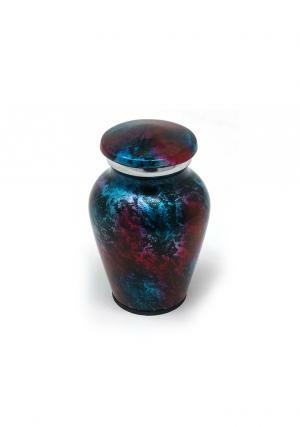 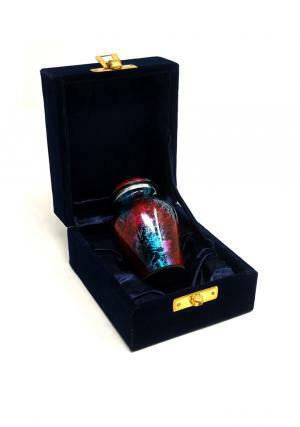 The aluminum cremation urn for Ashes has soft colors designed from skilled professionals.The keepsake ashes urn is presented with threaded lid to secure the seal of the urn with ashes of the loved one’s.